I hope everyone is having a spooktacular Halloween today, with lots of goblins, ghouls, and ghosts in their novels. 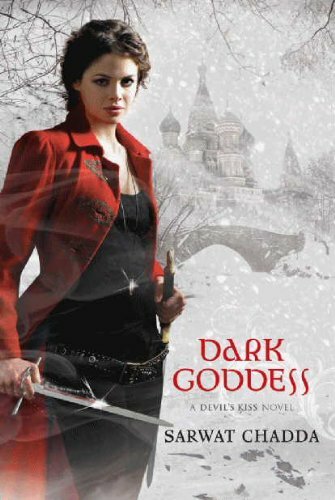 I have quite a few supernatural creatures in my current reading pile, unsurprisingly! 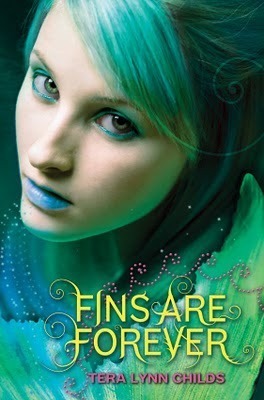 Fins are Forever by Tera Lynn Childs – The writing in this book is so very middle-grade… it makes my brain alternate between zen and GOD-just-use-3-syllables-already. Enjoying it nonetheless. I reviewed the first book last year: Forgive My Fins. 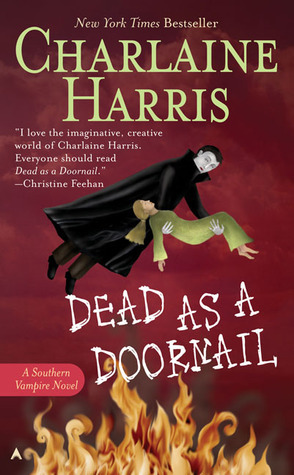 Dead as a Doornail by Charlaine Harris – I always expect these books to be something like the TV series (which I have grown to loathe) and am always surprised when they are completely different. Charlaine is such a soft, funny, Southern author. Pure by Julianna Baggott – I loved this book. Seriously, I loved it. I am actively thinking about hosting a book tour for my ARC because I just want to SHARE my love. My Soul to Save by Rachel Vincent – Good but not fantastic installment in the Soul Screamers series. I’ve come to a conclusion rather late in the year… and that is that I should probably read one book from each of the series I’m reading. And guess what? There are a tonne of series I am part way through that I haven’t picked up this year. How on earth am I going to remember the plot if I wait a billion years before getting to the next in the series? *worries* So, I’ll probably be reading some Richelle Mead as I have read nothing by her this year. Great books this week! Just that list alone has me now following your blog. Happy reading! 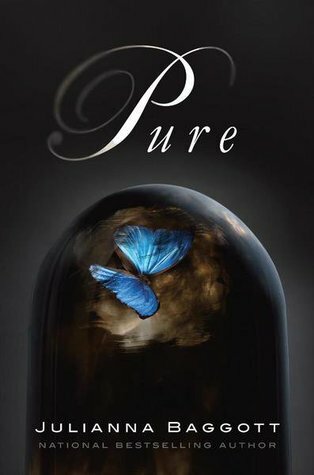 I’m wanting to read Pure – can’t wait to read your thoughts on it. I feel the same way about some of the series I am in the midst of!